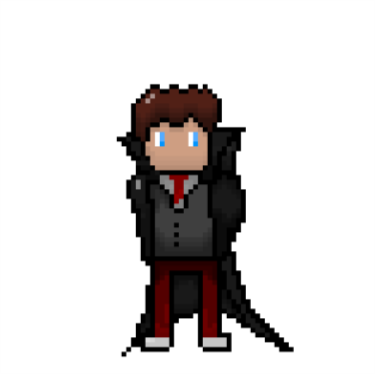 Some tips would be nice this is my first pixel art. I have no idea what it is it just happened. Very cute sprite, but its so stylized it would be hard to give meaningful feedback. I could suggest to move away from black outlines and use a darker version of the color you're using for that part of the sprite, but black outlines could be the style you're going for. Same sort of thing for anatomy, proportions and use of colors.